It's episode 216 and we’ve got plugins for Facebook Integration, Youtube video embedding, Plugin Groups, PDF Magazines, Custom share buttons and a great new way to add Resumes to your site. It's all coming up on WordPress Plugins A-Z! Thanks so much John and Marcus, for all the work you put in on this Podcast. There are so many WordPress plug-ins it's really difficult keeping up to date. I listen regularly to your podcast whilst driving and you often suggest plug-ins for purposes I haven't event considered but that are just what I need. Your friendly, chatty style not only makes your programme a pleasant listen, it also makes it easier for me to remember your great suggestions when the occasion arises. This is a great way to get ideas about plug-ins that are available or save time checking out plug-ins. Many times, they describe something that is available that I couldn’t/didn’t find or didn’t think to look for a solution. Good job covering short-comings of some plug-ins and what scenarios the plug-in addresses well. I have about about 20 favorite podcast that I listen to, but of those 20, I really only have time to listen to three maybe five a week. 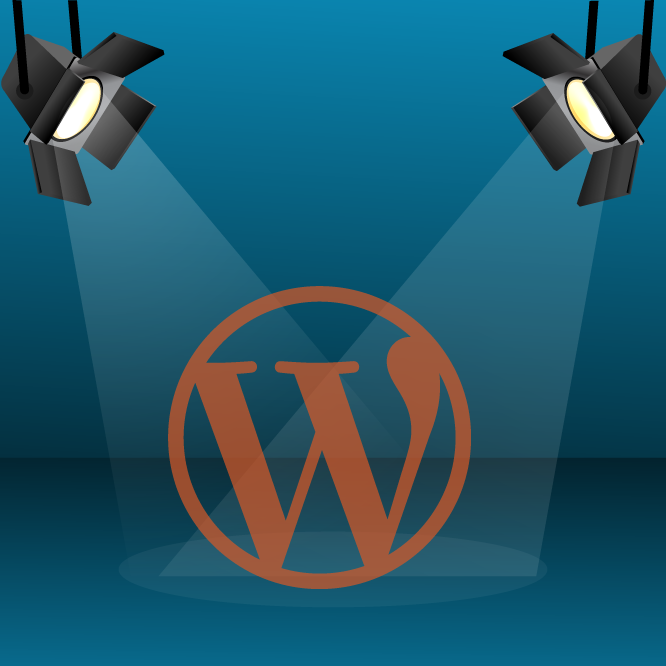 I make sure that WordPress Plug-ins from A to Z makes the cut every week. For someone who has recently entered the world of WordPress, I have found you guys and your loyal team of dragons to be a must listen. Thank you for all the research and work you put in to giving your audience an awesome show. IF you read this, please compare google webkite plugin to Participants Database plugin. You talked about webkite a few episodes back. Thanks again. This is a real nice freemium plugin the same freatures for embedding the videos works great and if you opt for the premium version you can then add your own popups to the video on your site and nice way to get the viewer to participate in the process. one thing that seems to happen in WordPress regularly is that when you do a theme upgrade you end up replacing several plugins along the way as well as getting rid of some junk you may have accumulated. I recently was faced with this during an upgrade to my website at JohnOverall.com I had a Facebook comments plugin in place but it had been giving me grief off and on for a while but had not made the time to remove and replace it. This plugin also replaces a couple other plugins I had been using for additional Facebook features. It not only places comments but let you create like boxes, recommendations, activity feeds, facepile and more. Pretty easy to use and setup check it out. This is a simple floating share button adder it is pretty straightforward for its basic setup. Just install activate and choose which social program you want to share with. It does have some nice customizations so you can use your own custom logos for social programs if you like. You can customize the background of the images and disable it for mobile devices and the home page. Or go pro with it and have it fully responsive. Publish PDF Documents on your WordPress blog.This plugin is idea for magazines and catalogs. Easy way to create your CV/Resume/Biodata, predefined fields lets you input unlimited data and display frontend with awesome themes. It works via custom post type interface, allowing you to turn on and off different sections of your resume.